Welcome to another year of singing and fun! 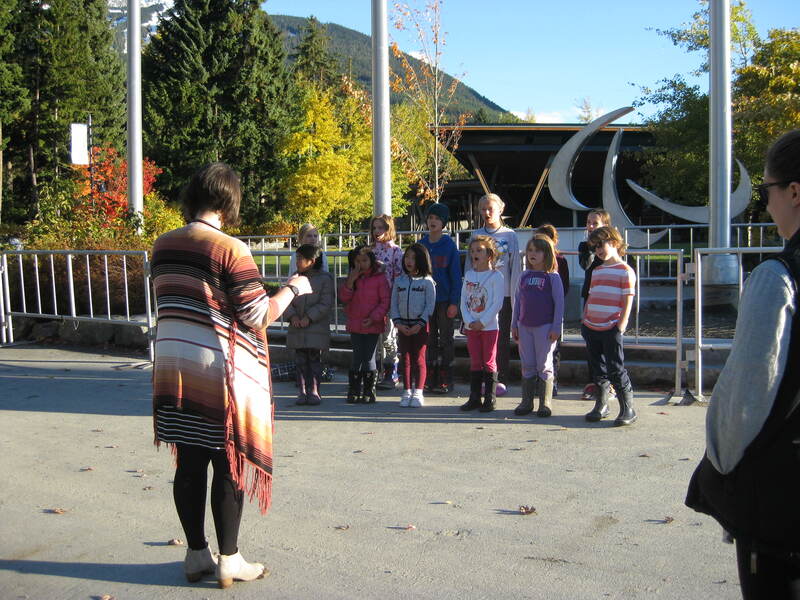 Registration is now open for the Whistler Children’s Chorus. Rehearsals continue to be held on Tuesdays but now at a later time and different location. The Whistler Arts Council staff have welcomed us with open arms to Millennium Place. This centrally-located venue will make participation more accessible for all children in our community. 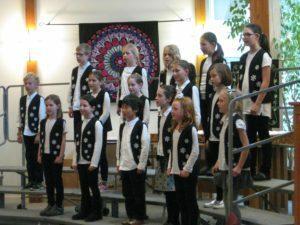 Junior Choir will rehearse from 4 to 5 pm and Intermediate Choir from 4:30 to 5:30 pm. 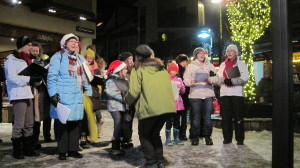 This includes a rehearsal time of both choirs together from 4:30 to 5 pm. 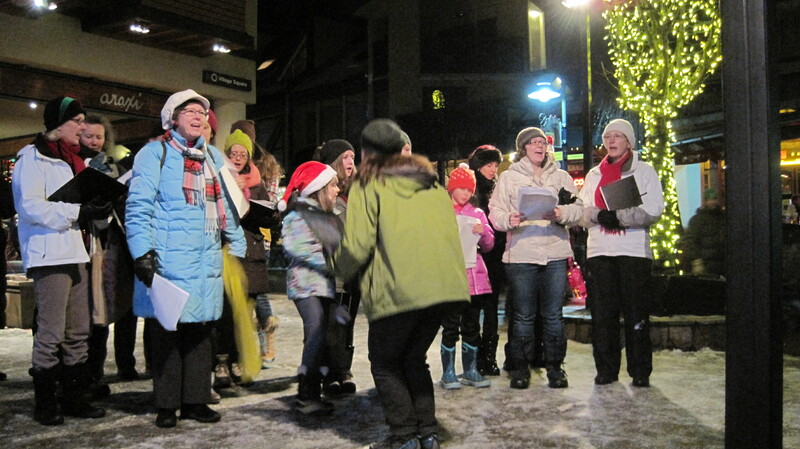 We’ve got some great concerts planned with fabulous music so warm up your vocal chords! 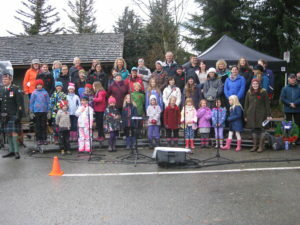 Singers aged 13 years and older are welcome to join the Whistler Singers – our community choir for youth and adults. 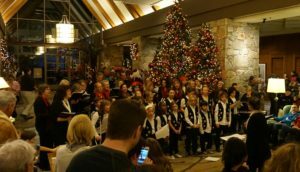 If singing isn’t your interest, check out the Whistler Community Band and the Whistler Youth Band.